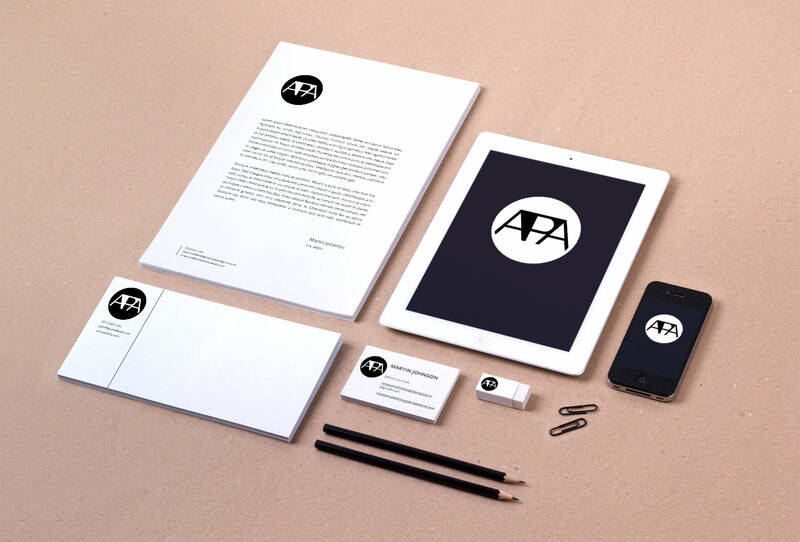 APA (AnatomicPathologistsAssistant.com) is a custom designed website and logo/brand identity for a medical professional looking to stand out from the field. 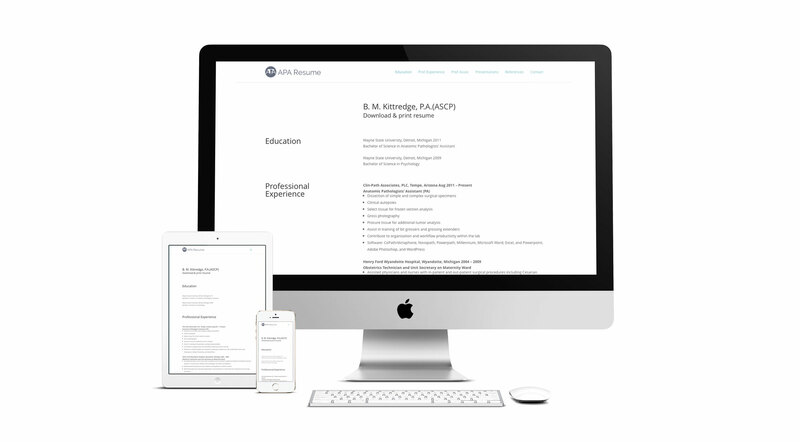 This resume kit of digital and printed media helped express and display this medical professional’s skill set, ability, and hiring potential to employers and recruiters, giving them the edge over the competition. They were able to provide modern and cleanly designed and laid out media, including a paper resume during in-person interviews while providing quick and easy access to virtual interviews over video and audio chat. When time was of essence, this resume kit enabled the medical professional to get their information into the hands of perspective employers immediately, giving them the advantage. Click here to visit AnatomicPathologistsAssistant.com.